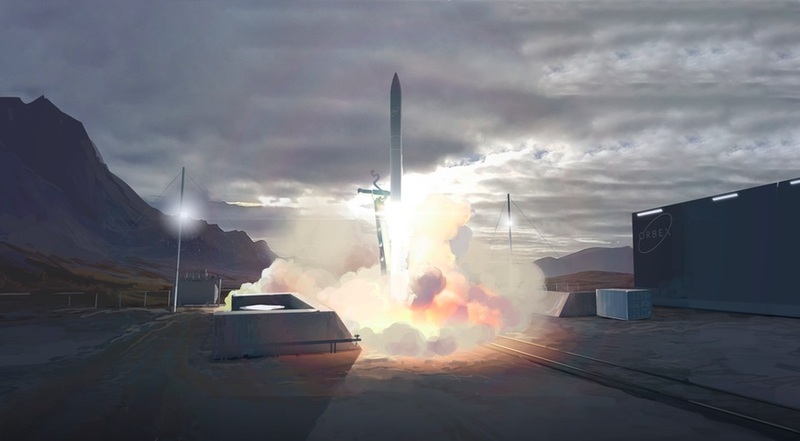 Launch from a UK spaceport, artist impression. Credit: Lockheed Martin. Exactly what is a spaceport and why does the UK need space? 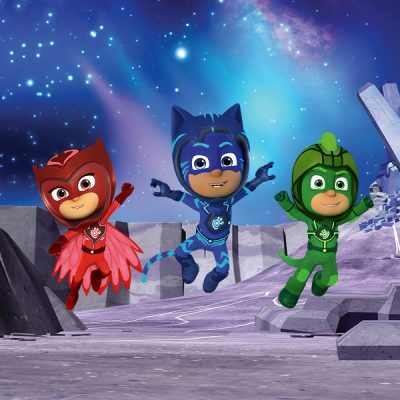 The UK is go for launch! The government has announced funding for a new spaceport in the north of Scotland, and Cornwall is partnering with Virgin Orbit to launch small satellites from its airport. 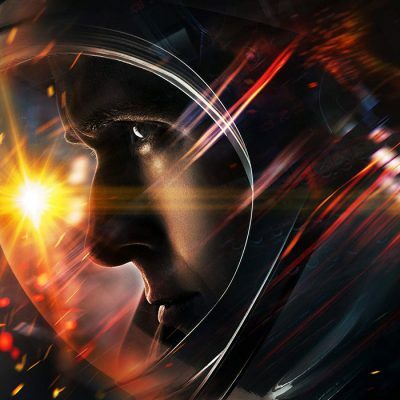 First launches could be as early as 2021. 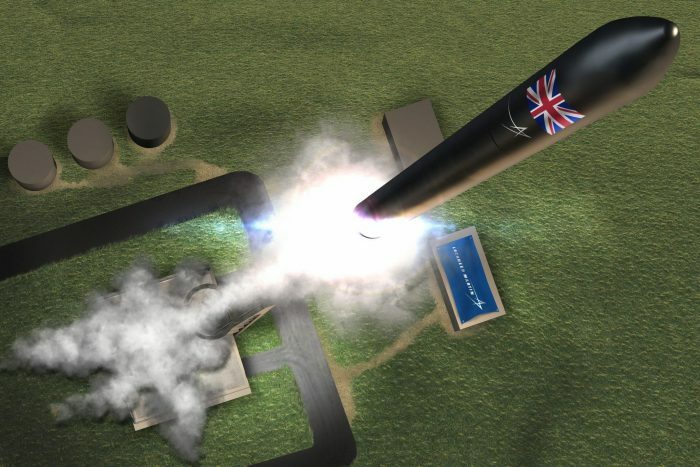 This exciting new development is several years in the making, but for many people outside the space industry it’s raised questions of just what is a spaceport and what exactly does the UK need space for? A spaceport is simply a place that launches things into space. Just like a port launches ships to sea, and an airport launches planes into the air, a spaceport is where rockets take off to go into space. NASA’s Kennedy Space Center in Florida is a spaceport, and the Baikonur Cosmodrome in Kazakhstan is a spaceport. 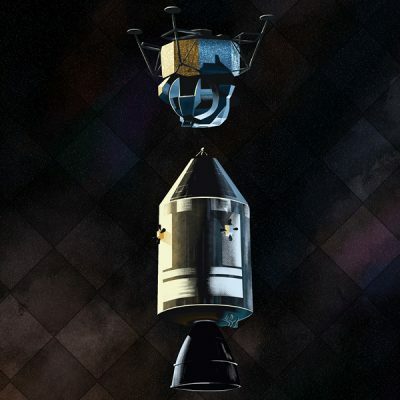 The UK has been involved in building rockets and payloads for space since the dawn of the space race, and even had a programme of launching sounding rockets into space from Scotland between 1967 and 1982. But it has never launched a satellite into orbit from UK soil, so future satellite launches from a UK spaceport will be a first. What’s the difference between vertical and horizontal launches? 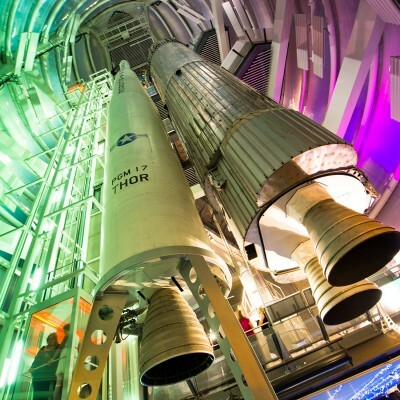 You’ll hear people talking about spaceports for vertical or horizontal launches. 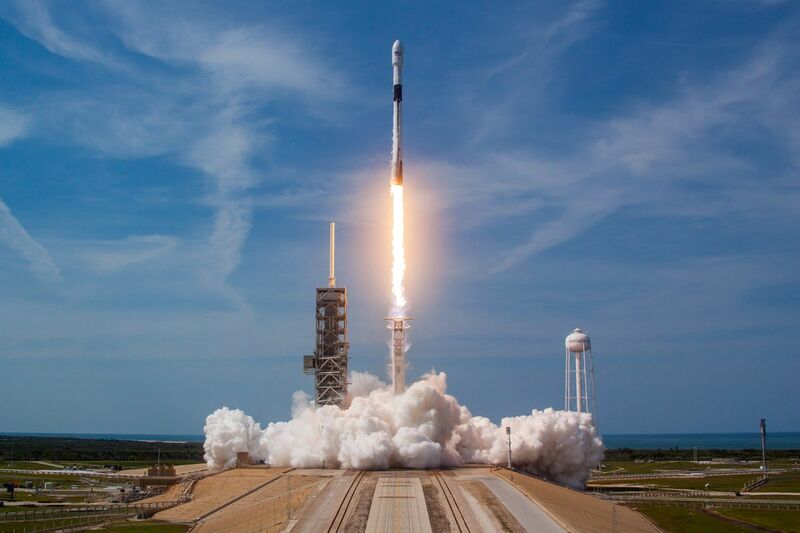 A vertical launch is the traditional rocket launch that you’re probably already familiar with: an upright rocket that ignites and lifts off straight up. Typically rockets will have 2-3 stages that ignite and then fall away when their fuel is used up. 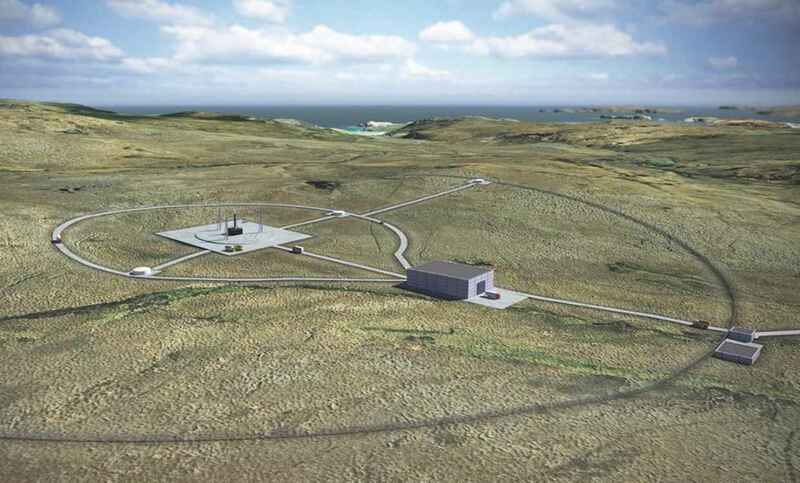 The proposed Scottish spaceport will be designed for vertical rockets that can carry ~150 kg of satellites into orbit. A horizontal launch means that a plane takes off from a runway, carrying a rocket with it. Once the plane is in the air and safely away from urban areas, the rocket can detach, ignite, and head into space. Horizontal launches save on fuel costs as the plane does most of the work getting the rocket into the upper atmosphere, but they’re limited by how much the plane can carry so these types of launches tend to only be feasible for very small satellites. The planned Cornwall spaceport will be for horizontal launches from its Newquay spaceport. 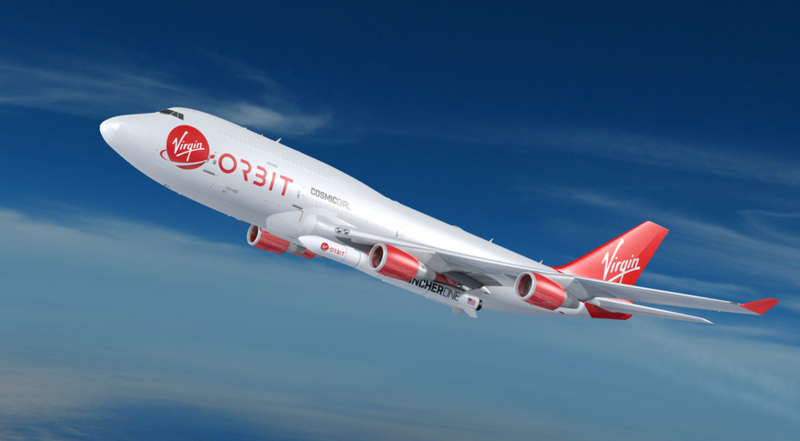 Cornwall has announced partnership with Richard Branson’s Virgin Orbit for horizontal launches. 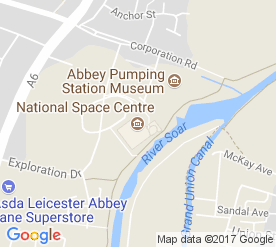 What does the UK do in space? Currently the UK does everything except the launch! This is what they’re hoping to change with spaceports in Scotland and Cornwall. The fact that the government is supporting spaceports indicates just how strong and vibrant the rest of the UK space industry is at the moment. A spaceport by itself isn’t nearly as attractive as a spaceport that’s surrounded by local companies that can build the satellites, rockets, detectors, and cameras that go to space, as well as operate and glean info from the satellites once they’re in orbit. Earth-i: a Guildford company whose satellites capture detailed, colour videos of the Earth, down to 1 metre resolution. This means that planes, cars, ships, and factories can be captured in motion for 60 seconds, every few minutes. Oxford Space Systems: an Oxfordshire company that’s building lighter, flexible satellite parts from carbon fibre. These are just a few of the many other UK companies that are providing space expertise and engineering for NASA, the European Space Agency, and private companies around the world. 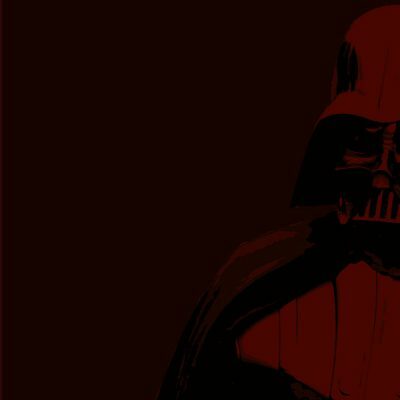 Why are companies interested in space? 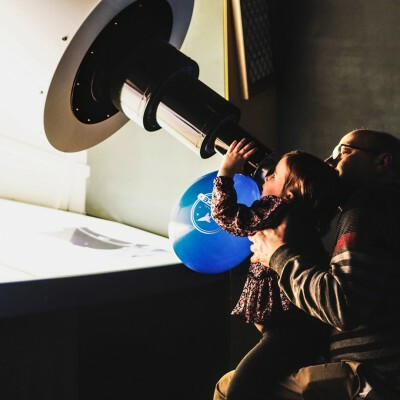 Space isn’t just about astronauts on the International Space Station or landing on a comet or sending rovers to Mars – although the UK has been involved in all of these things. The vast majority of the space industry in the UK has to do with communication, navigation, and observation of the Earth from space (see this infographic for the stats). So when people talk about using space data what they really mean is using GPS services for our car Sat Navs, our cargo ships, and our military operations; satellites that communicate international news, sporting events, and financial transactions around the world; and cameras in space that keep track of wildfires, oil spills, and weather patterns. 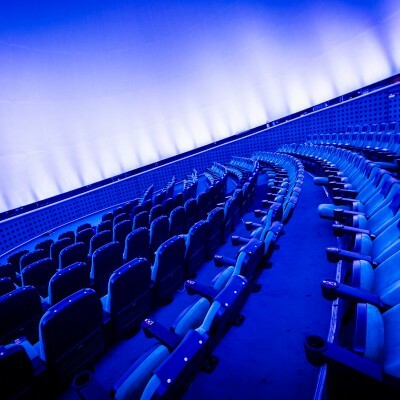 In fact it’s difficult to think of an industry that doesn’t use space in some way! Today it’s cheaper than ever to launch something into space. 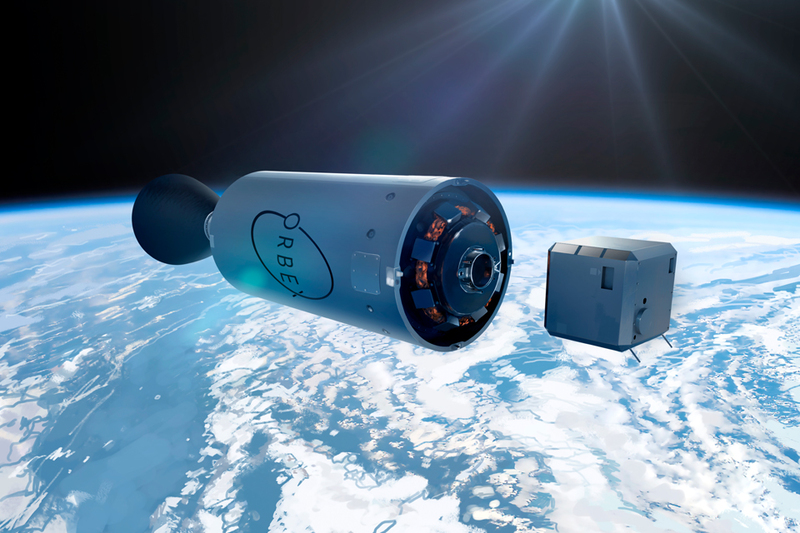 Electronics and cameras have been miniaturized, satellites are smaller and lighter, and private companies like SpaceX and Blue Origin are competing with each other to make reusable rockets. For the first time, private companies are now able to afford custom satellites that can do a very specific task just for them from space. We can’t yet predict all the ways that companies will use space in the future – but already there are some extremely creative examples out there. For example, nuclear power stations on the coast use sea water as a coolant. But sucking in large quantities of ocean is a problem if there’s a flock of jellyfish nearby. It can cause expensive blockages, and it’s certainly not good for the jellyfish! 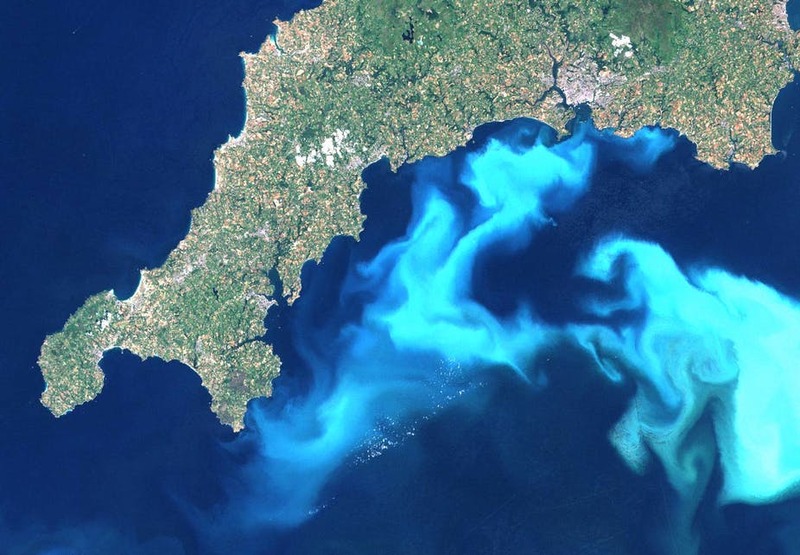 So power stations use satellites to track the ocean temperature – warmer temperatures lead to blooms in algae and an increase in jellyfish. By tracking the temperature, they can predict when jellyfish are going to be present and adjust their water intake accordingly. Good for everyone! The north coast of Scotland is an ideal place to launch a rocket for both safety and the type of orbit that’s desired. When a rocket launches, there’s always some small risk that the rocket could explode on launch or shortly after. This is why rockets are typically launched from remote areas near oceans so that if there are problems with launch, there’s no risk of debris falling on cities or towns. The north coast of Scotland is rural and near the sea. Any rocket that launches from Sutherland will travel due north so it’s away from land as quickly as possible. Northern Scotland is also ideal for launching any satellites that you want to place in a polar or sun-synchronous orbit – which includes most of the small satellites used for Earth Observation. A polar orbit means that the satellite flies over the north and south poles of the Earth, instead of around its equator. This allows it to take pictures of regions in the north and south (such as the UK), and monitor things like glaciers and the aurora around the poles. A sun-synchronous orbit is similar to a polar orbit but is tilted slightly so that the satellite always passes over the same point on Earth at the same time of day – say 9am. This allows the satellite to always be in sunlight (useful for solar panels!) and always image the same part of Earth with the same lighting conditions. 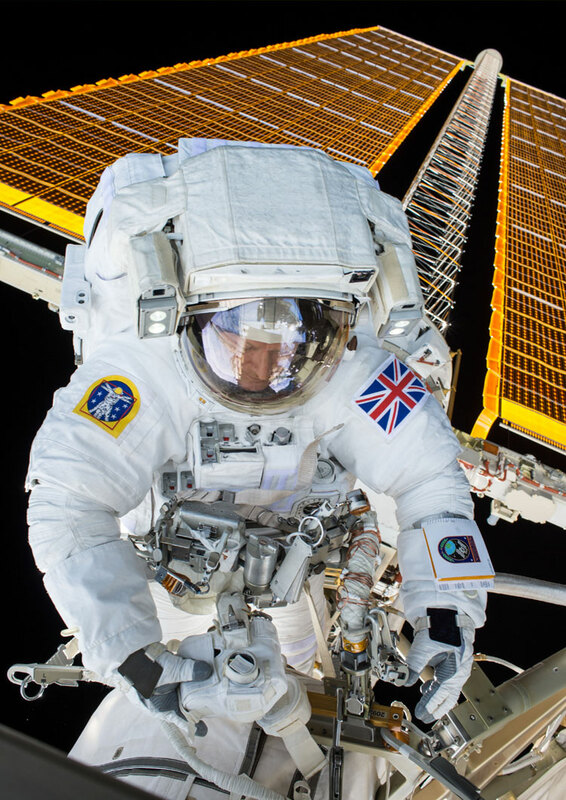 Will the UK be launching astronauts? The new UK spaceports will not be launching astronauts to the International Space Station (ISS) because this requires a) much bigger rockets and launch facilities than they plan to build and b) a launch near the equator of the Earth so that the orbit matches that of the ISS. 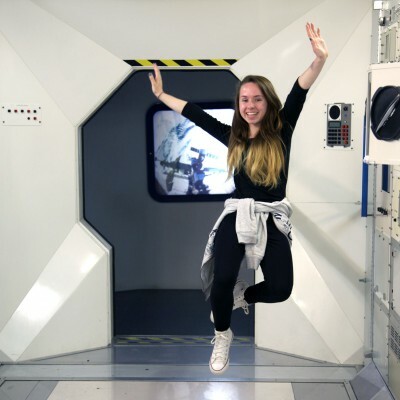 But it’s possible that UK spaceports will launch space tourists on sub-orbital flights which go up to the edge of space and come down again, giving people a chance to experience a few moments of weightlessness. Realistically the biggest UK space tourism will be the people that flock to spaceports to see the launches in action. 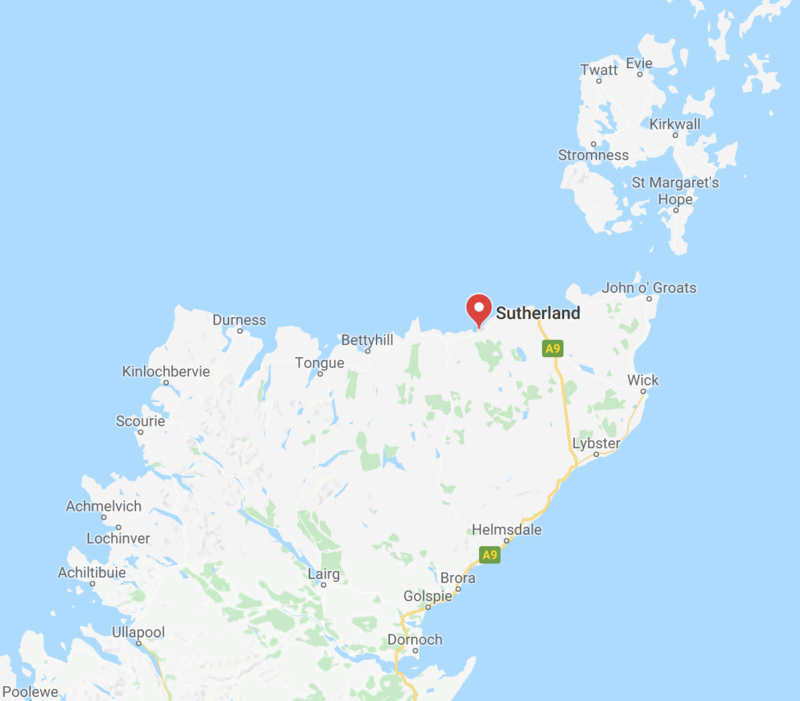 Imagine seeing the first ever rocket launch from British soil… that really would be worth a road trip up to Sutherland! 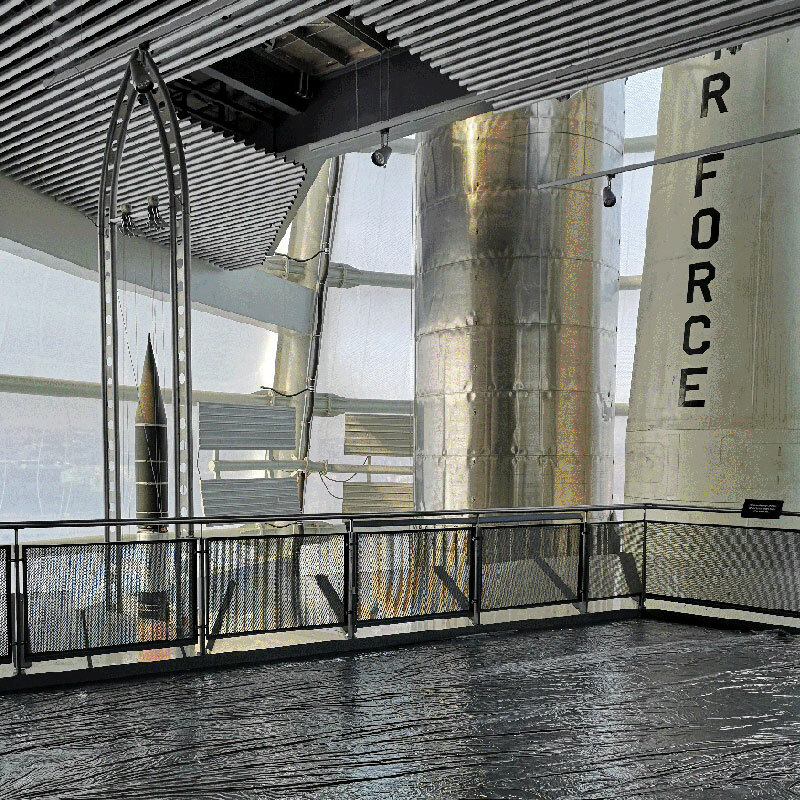 To find out more about how rockets work and the history of Britain in space, visit our Rocket Tower at the National Space Centre.